3 available yachts at this destination! 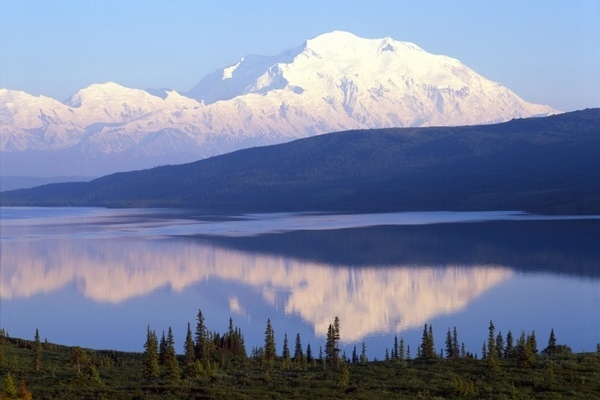 As there are few places as grand as Alaska, encompassing more land than Texas, California and Montana combined and a coastline that stretches 33,000 miles long, there will be much to explore on your charter vacation . 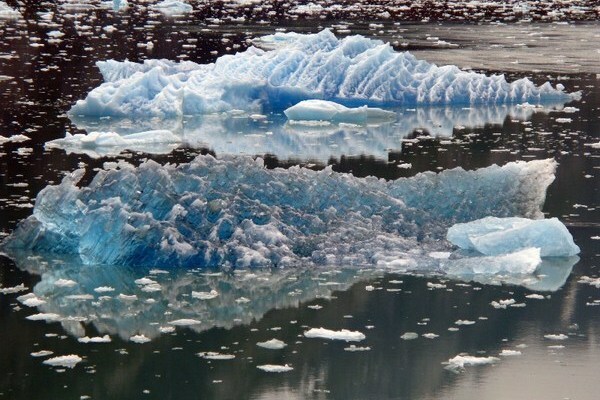 Here is a brief checklist of places worth visiting in Alaska during your luxury charter vacation . Bring back wonderful memories from this incredible trip! 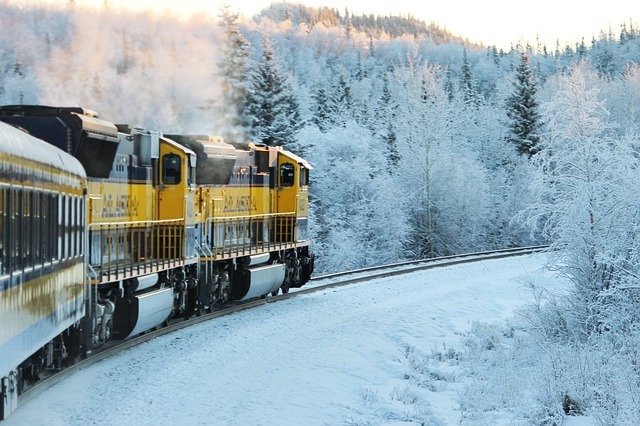 Anchorage is a simply unique destination situated in the most spectacular part of Alaska. 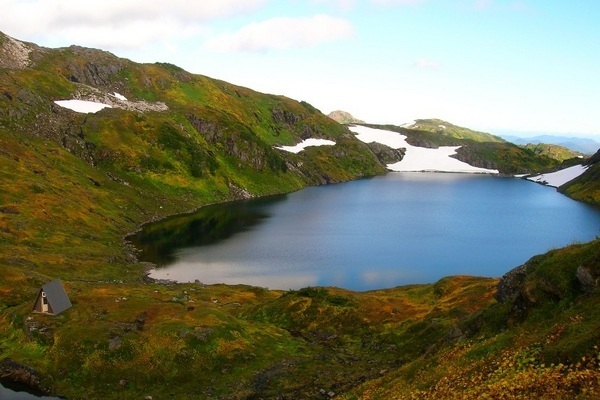 Defined by six incredible mountain ranges and warmed up by maritime climate, Anchorage is open all year round for adventurous visitors with a sense for discovery! Besides being the ultimate natural reservoir, Anchorage also is also a fantastic modern city boasting great panoramic views. The summer days seem endless which requires some adaptation. The dazzling flora of the region embellishes local houses and storefronts. As for the fauna, the kings of rivers, “silver salmons”, can be seen right downtown! In the wintertime Anchorage is a marvelous city to explore. Thousands of lights sparkle up the city center and permanent visitors, elks, often stroll down the city’s streets! What you experience in Anchorage will embrace more than nature alone. Your luxury charter vacation will be the perfect opportunity to observe the fauna of this wonderful city abounded with history and adventure. You days will be filled with lifelong wild memories. Are you ready to see gigantic grizzly bears? Or to take a snapshot of stunning whales while walking down Seward St.? Get ready to fall upon some amazing beaver dams when on a walk past one of the numerous picturesque streams crossing the city. Ready, set, go! Join the inhabitants of this small coastal town. 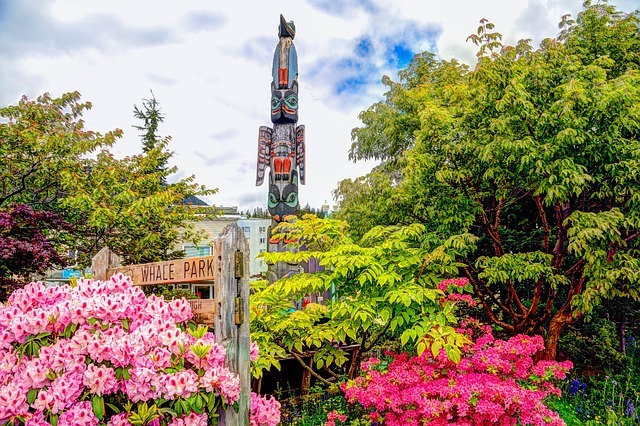 While visiting the most graceful town in the southeastern part of Alaska, prepare yourself to admire the amazing snow-capped mountains in the east and listen to the soft murmur of the Pacific in the west. Despite the chilliness, Sitka is of a rather mild climate. The town and its friendly inhabitants will welcome you with love and open arms. While exploring what was once the capital of the region under the Russian rule, you will fall upon some noteworthy monuments. Visit the Sheldon Jackson College, a museum exhibiting more than two centuries of history of the Indian, Russian and American communities, the region’s past inhabitants. Come visit Alaska’s capital since 1906. You will see and comprehend why so many people choose to visit the city or inhabit it permanently. See humpback whales during the day, meet with friends or family for dinner, admire wonderful shows downtown and finish the evening off with a beer in one of the famous pubs. The most of activities are offered by friendly inhabitants who will surely recommend fabulous sites hidden under a veil of snow. Skagway is a first-class borough in the southeastern part of Alaska. The Klondike Highway, linking Alaska with Dawson City, Yukon, begins in Skagway. This historic Alaskan city was at the height of glory at the turn of the last century. During the Klondike Gold Rush an infinite number of gold miners passed through this town. 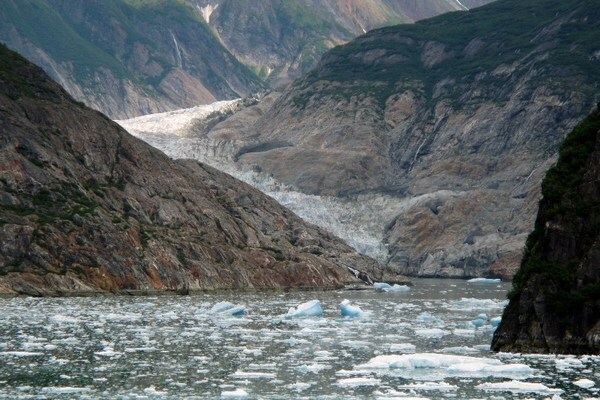 Utterly picturesque, Skagway is home to some original buildings and numerous museums. The city’s museum traces the history of Alaska’s pioneers and their arrival to Skagway. At the exposition you will be able to admire rowboats, sculptures and unusual artifacts and participate in many games explaining the Gold Rush period. Visit the tombs of all the prominent figures of the region, including that of Soapy Smith. Do not forget your camera with you as on the way to the cemetery and on the site itself you will want to take a number of great snapshots. 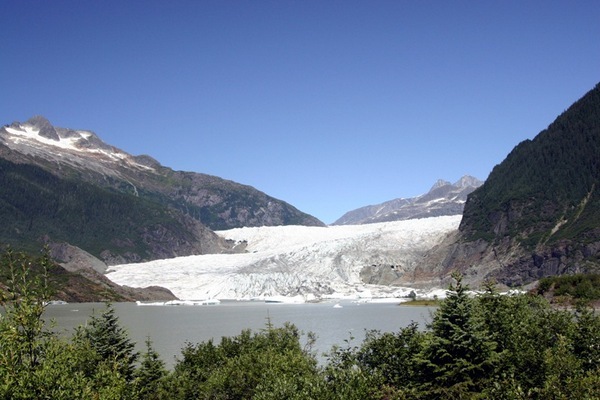 In Skagway you will find a part of the only national historic park in the country. The Klondike Gold Rush National Historic Park preserves and interprets Klondike’s history between 1897 and 1898. In the park, 15 of the original buildings are successfully reconstructed. In the summer tourists eagerly hike, bike, observe birds, go kayaking, camping, fishing, horseback riding, or hunting. Join in and experience all these activities during your luxury charter vacation. Point Barrow is the biggest Inuit community in the world. Be at the top of the world in the place where the Sun doesn’t set between the months of May and August. Point Barrow, the northernmost point in the United States, is a headland located on the Arctic Ocean. Point Barrow obtained city rights in 1959 and is now easily accessible thanks to its air connection with Anchorage and Fairbanks. In June 1977 Point Barrow hosted the first International Circumpolar Conference, a non-governmental organization representing Inuits from Alaska, Canada, Greenland and Chukotka. With vast gas deposits, the region’s local economy relies mostly on oil but also on tourism thanks to many visitors enjoying the Midnight Sun during the summer. If you are looking for relaxation, choose a sweet getaway to this small town nestled in snow banks and offering outstanding and unique views. As there are few regions as big as the state of Alaska with a coast stretching over 53 109 km and embracing more land than Texas, California and Montana combined, you will have plenty to discover during your luxury charter vacation. 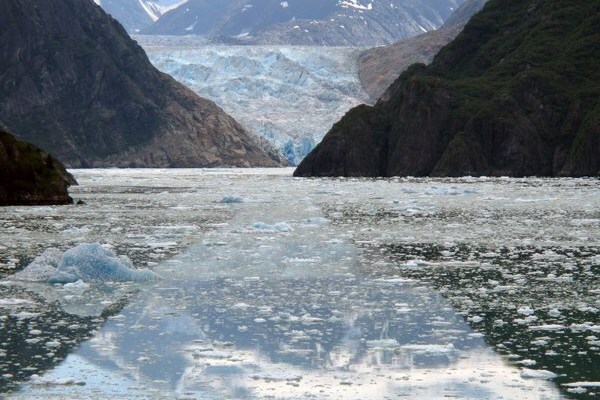 Be in awe of the splendid panorama stretching over Juneau and admire shifting ice on grand rivers. Thanks to ultimate the luxury charter vacation in Alaska you will make all your dreams come true and come home with lifelong memories.